The internet has become an essential instrument that cannot be missing in hotels. 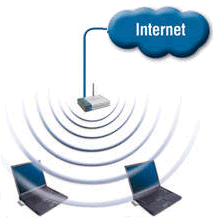 Thanks to WI-FI technology, it is now possible to share a single internet connection (typically an ADSL line) over a wide area or inside a building, without the need for expensive cable laying. 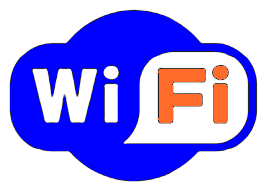 By installing a WI-FI (Hotspot) access point in your hotel, your guests can comfortably surf the internet from their rooms, or in other areas of the hotel, by using a laptop computer with a wireless network card.